A café is not only a place to drink a cup of coffee but also a right place to spend some quality time with your beloved ones or your friends. 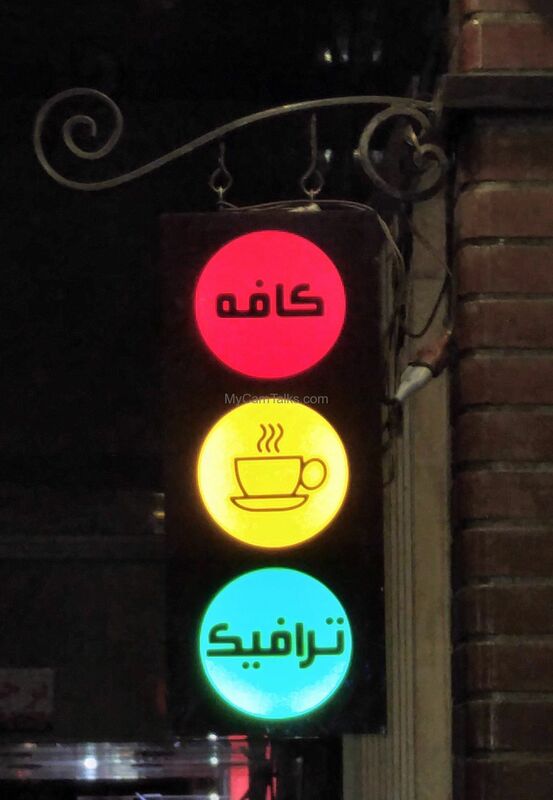 It can even improve your mood within just a few minutes if it is somewhere you feel at home, someplace like Traffic café (Tehran). The café sign is quite simple and elegant. We could not resist the temptation to enter the café, the first time we saw this lovely traffic light model. 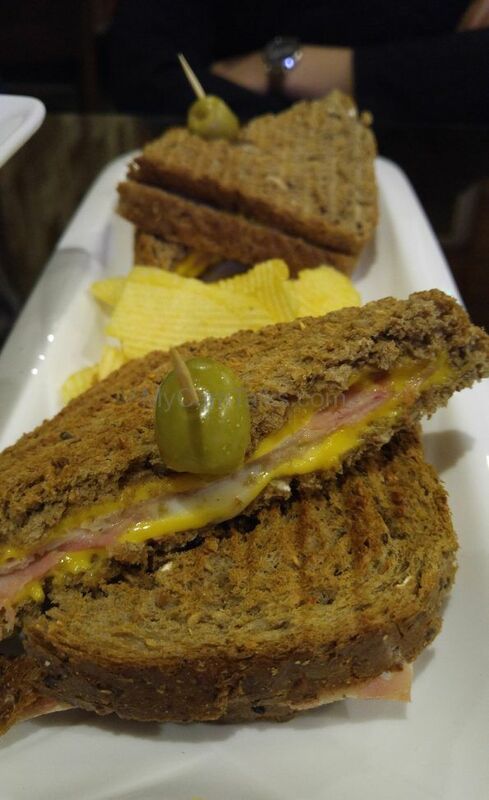 Toast turkey sandwich is our favorite dish. It is a must for us whenever we have dinner here. Believe it or not, your inner child would enjoy every bite. 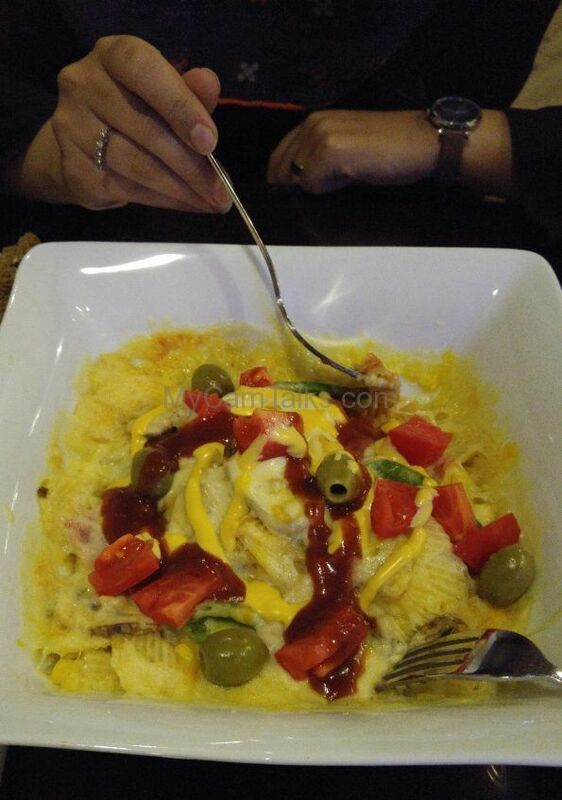 Cheesy fried potatoes dish was almost a surprise! You can see how mouthwatering it was. It was great! The combination of crispy cheese and extra toppings were terrific. 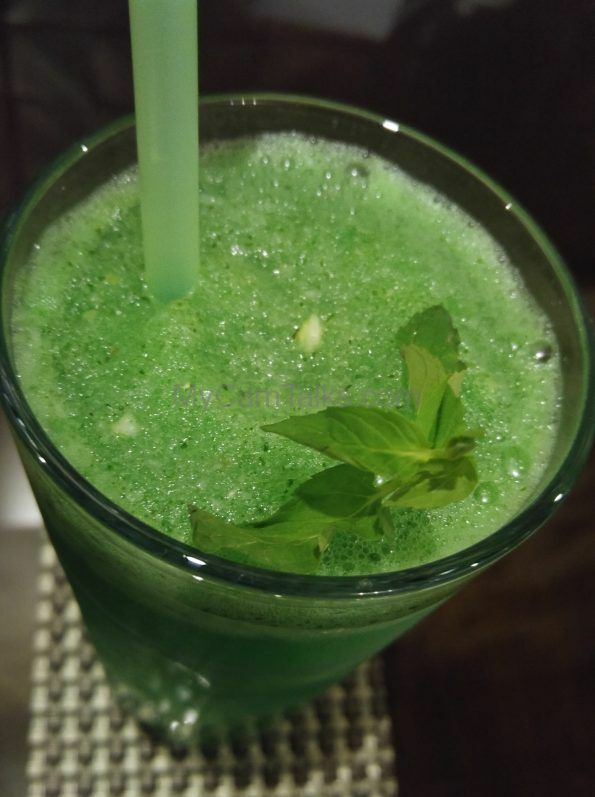 Whether it can be a classic frozen mojito or not, this non-alcoholic drink of Traffic café is delicious and refreshing. 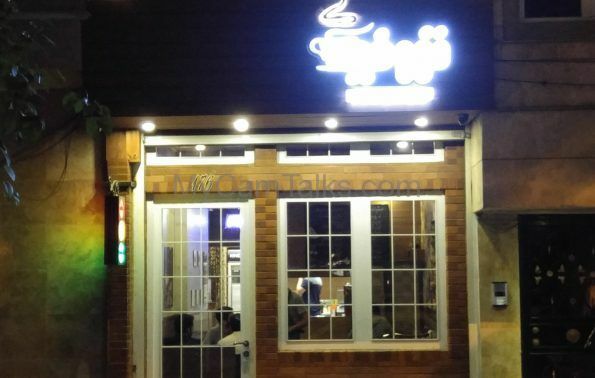 Do not miss its wonderful smell of blended fresh mint and lime when you come to this cozy café. You can see a 360-degree view of Traffic café here. Please wait for image to load; it takes a few minutes based on your internet speed. ← Early Morning Hafoz Sq. Amazing! such an incredible photography of sustenance! I can state that this sustenance most likely taste extraordinary just by the look of it. The camera has an incredible measure of value which makes the sustenance looks so yummy!